Caravelle Tours is pleased to organize trips to Italy for parties of family members/friends wishing to celebrate special occasions such as anniversaries, birthdays and family reunions. We will help you plan the trip of a lifetime, offering our assistance in booking accommodation, tours and transportation. For more information and to start planning your unforgettable holiday, please contact us. Picture the Eternal City’s centuries-old monuments and narrow streets paved with cobblestones, kissed by the bright Italian sun. You and your dear ones can be part of this postcard scenario by making Rome your next destination. 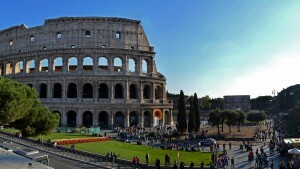 In Rome, we provide a large selection of both hotels and apartments, to satisfy all your needs. 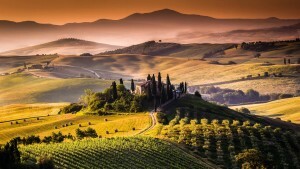 Relive the movie “Under The Tuscan Sun” as you sip wine in the renowned vineyards of the Chianti region and stroll along the uneven streets of ancient medieval towns. You can choose among several options such as hotels, apartments in Florence or villas in the Tuscan countryside. Explore the surrounding cities and regions with daily excursions to Chianti, San Gimignano, Siena, Lucca, Pisa, Assisi, Cinque Terre and more. Lose yourself in Venice’s unique charm while enjoying a serenaded gondola ride. Admire the picturesque setting while wandering over the famous Rialto Bridge, or visit St. Marco’s Square to find out how the name of the “Bridge of Sighs” came about. 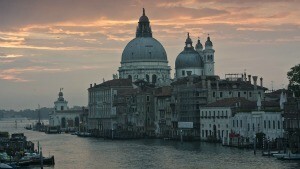 In Venice, we offer a large selection of both hotels and apartments. Venice is a suitable starting point to explore Northern Italy’s treasures, such as Padova, Ravenna, Verona and Vicenza.